When you want to play media in your living room, there are countless options nowadays. You can buy an Apple TV, Xbox One, Roku, or something else. Of course, for some people, a self-built home theater computer is a more rewarding experience. Thanks to Linux and solutions like Kodi, it can be easy to build a very capable media center machine. 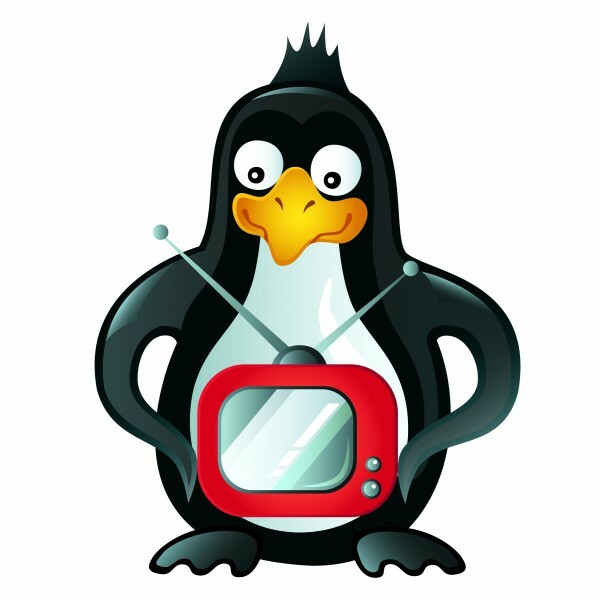 Today, popular Linux distro OpenELEC reaches version 8.0 stable. This operating system leverages Kodi to provide a well-rounded media center experience. Not only are there images for PC, but for Raspberry Pi and WeTek boxes too. "OpenELEC 8.0 (internal version 8.0.0) release has been published. Users running older OpenELEC releases or with auto-update disabled will need to manually update. If you would like to update from an older OpenELEC release please read update instructions/advice on the Wiki before updating," says Stephan Raue, OpenELEC. Raue further explains, "OpenELEC 8.0 release contain a Kodi major version bump. If you are updating from OpenELEC 7.0 or earlier we strongly recommend you perform a full backup before performing a manual update. If you experience issues please perform a soft-reset to clear OpenELEC and Kodi settings." The OpenELEC team shares the following changes. New Platform WeTek Play 2Play 2 supported with a own Build. WeTek Play 2 brings endless entertainment to your living room. Enjoy the latest movies and series in 4K UHD, play games, browse the internet, keep up with the news, or use the DVB modular tuner to watch thousands of TV channels via satellite, terrestrial and cable connections. New Platform WeTek Hub supported by a own Build. Taking advantage of the latest hardware advances, we’ve maximized performance and optimized design. Introducing, WeTek Hub, the smallest WeTek device yet, and one of the most powerful Android streaming devices on the market. Raspberry Pi Zero W supported by Raspberry Pi (1) builds. HFS and HFS+ Filesystem support removed. NFS, NBD, iSCSI Network boot support removed. LIRC support removed, LIRC was always installed as a enhancenment to the Kernel RC drivers, and was only used for very old IR Hardware like classic XBox remote and others - which support is now dropped. Apple TV 1 IR remote driver driver removed. X11 AMDGPU, ATI (Radeon) and Intel GPU driver driver replaced by X11 Modesettings GPU driver. updated WLAN and DVB drivers and firmwares. updated Nvidia Legacy driver to xf86-video-nvidia-340, which removes support for legacy Nvidia GPUs not supporting VDPAU. Ready to download? You can get the operating system here. There are many images available, depending on your hardware, so make sure you pay attention before downloading.